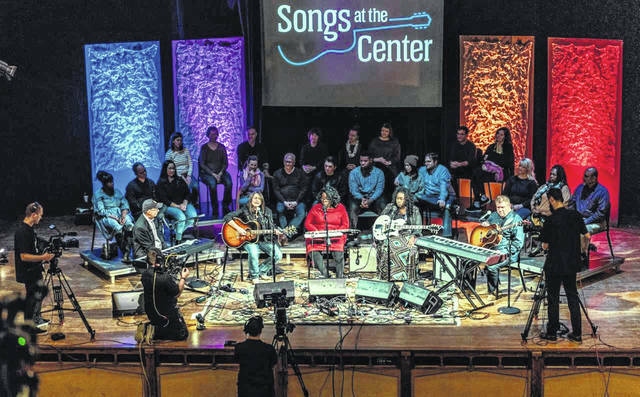 Along with his songwriting, Gnezda is also the creator and host of “Song at the Center,” a television series produced in Columbus that has grown to include a national audience over the past three years. He said the series, which first aired in January 2015, got syndicated shortly thereafter and is now shown on more than 265 stations across the country. That includes stations in four of the five top markets in the country, Gnezda said, including WNET in New York City, which is PBS’ flagship station. Locally, it airs on WOSU at 11 p.m. on Saturday nights. “We feature both famous songwriters and those people who are extraordinarily talented but they don’t have the name recognition, Gnezda said of the show. Gnezda said he, along with Heath and Larsen, are thrilled to be coming to Delaware next month. 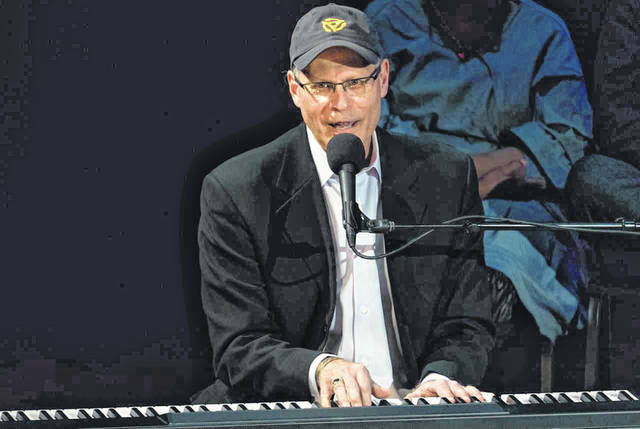 He added the Delaware show is part of a statewide tour that will include stops in Cleveland and southwest Ohio, as well as some other dates that are still being worked out. He said the tour is a sort of celebration of the show, which now airs in every part of the state, and its success.